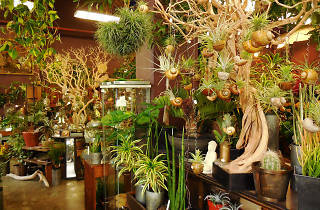 Hiro Hayama’s shop is not your average flower boutique. 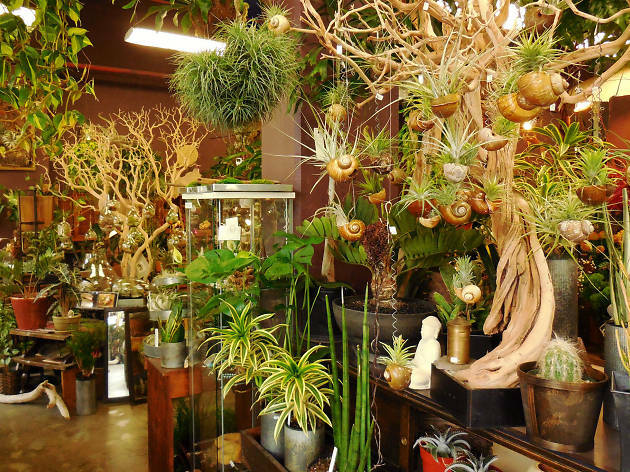 Raised in Tokyo and schooled in the traditional Japanese art of flower arranging, ikebana, Hayama offers Japanese bonsai, succulents, air plants, and aquatic plants alongside classic cut flowers in his colorful shop. Arrangements and living artwork at Utsuwa are reasonably priced and unique—a nice surprise compared to the roses you usually buy bae.